We are the the prime of wedding season and Entangled wants to celebrate with you! 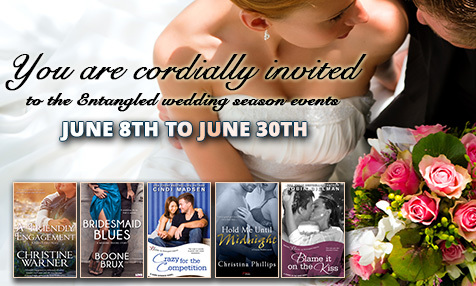 All month long we will be featuring some of our June releases that include wedding shenanigans, check out our Throwback Thursday photos featuring wedding photos from some of our favorite Entangled authors, a wedding blog take over, giveaway AND help plan the dream Entangled wedding on the Entangled Facebook page starting June 22. Be sure to follow us on Twitter and Facebook so you don’t miss any of the fun and enter the giveaway down below! 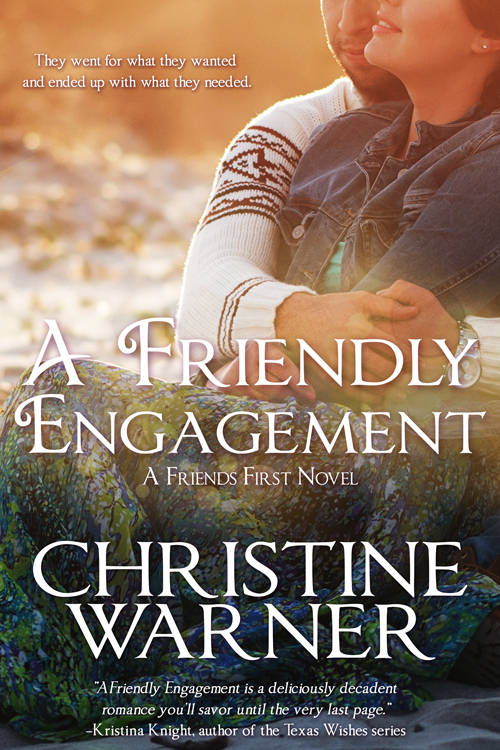 June 18th – It’s Author Weddings Throwback Thursday over on the Entangled Facebook page and Instagram. 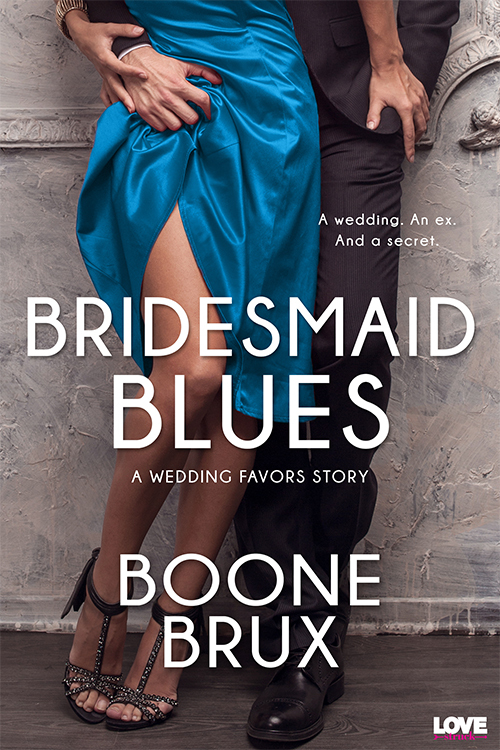 Get into the wedding mood with these June releases! Heath has his own reasons for bidding on Mountain Ridge, and he won’t give in without a fight—even to the red-lipped hottie with a sailor’s mouth. 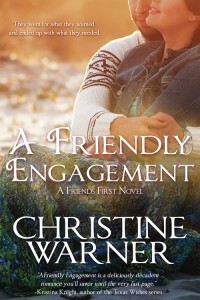 But when their rivalry shifts into an unexpected zing of chemistry, Heath realizes he’s in deep trouble. Because it’s inevitable that emotions will get involved, and he needs to keep his eyes on the prize before they both get hurt. Enter to win the Entangled Wedding Book Box! What’s a wedding without wedding presents? We’ve put together a special Entangled Wedding Book Box for one lucky winner. 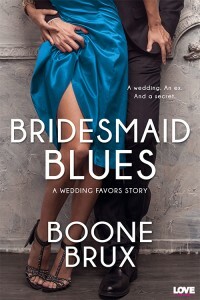 It contains a $25 Amazon gift cards, free book download QR codes and other wedding themed surprises.